We supply industry leading sanders suitable for any type of job. 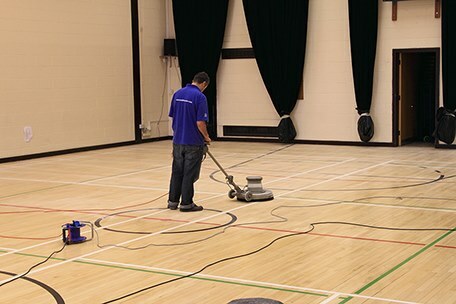 Whether you are sanding a sports hall, restaurant or other public area our sanders are mess-free and easy to use. Carrying high stock levels means that we can always find the right sander when you need it. Lowest hire rates in the UK! Our Bona and Trio sanders are powerful yet simple to operate. 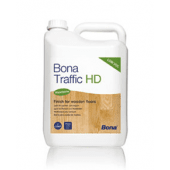 Market leading lacquers from Bona improve the working life of your floor. Use a dust containment system to avoid 99.99% of dust. 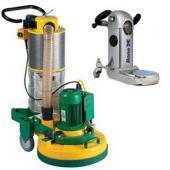 Want to Hire Floor Sanders in London? Do you want that cosy and polished look for your wooden floor at home? Welcome to Floor Sander Hire in London, the masters of wooden floors! We are London’s premier and largest Floor Sander hire and rental firm with a great reputation. We offer tailor-made solutions to achieve the best and most durable finish for your wooden floor. We can also offer ‘state-of-the-art’ dust free floor sanding, by using our sanders with a ‘dust containment system’. While our machines are always in demand, we usually carry enough stock to offer next day delivery on all of our sanding products. Whether you require them for DIY tasks or large industrial requirements, you can trust our team for a swift delivery. We’ve been around long enough to know that great service is everything. Our steadfast commitment to better floor sanding didn’t start yesterday. We launched our search almost 30 years ago for the best options to ensure that your wooden floors age with beauty. As a long established firm, we are easy to work with and take great pleasure in offering our clients a professional service. In fact, our old-fashioned service works hand in hand with the latest technology, ensuring that we help deliver a finished result that’s bound to look fabulous, even after a decade. Our products are top-notch, and tested to the limit, a factor that has kept us ahead of the competition. 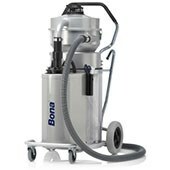 With a range of floor sanders, accessories for bona floor sander hire, and products that are reliable and guaranteed safe to use with no glitches, we can help you complete your job, from simple domestic projects to those large industrial jobs, our products are made to work for everyone. We are a family-owned firm, meaning that we still have the ‘family’ aspect of friendliness and timeless customer service within us. 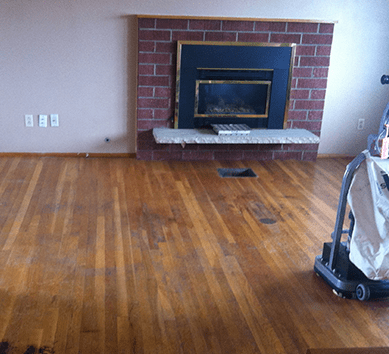 Whether you want to rent a floor sander for a day or a week, our flexibility is second to none. Additionally, we can provide contracts for longer periods according to your requirements as well. When it comes to pricing, our rates are unbeatable. We have no match, either in our products, services, reputation, or prices. For more information, please contact us. Browse our site to see our range of floor sanders available for hire in London. We are here to help, so give us a call! Please feel free to sign up to our newsletter to find out all of the latest news and offers that we have by entering you email address below.